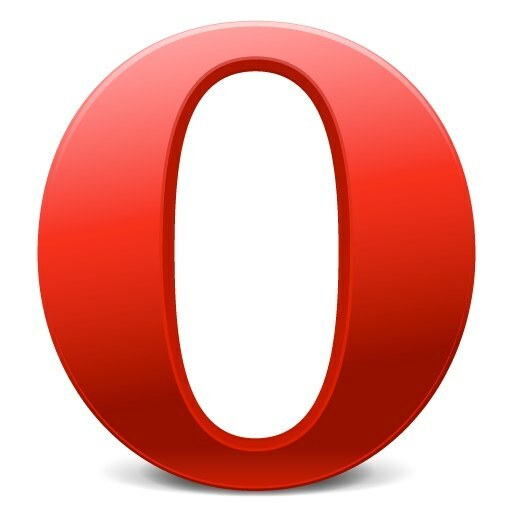 Opera is currently one of the most popular web browser on par with Firefox. Despite the frequent updates of the software product and reliability of its use, occasionally there can be problems with using this browser. The most common cause of arbitrarily closing the browser "Opera" - the viruses. Sometimes everything is solved by using a normal cleansing system anti-virus, and in some cases, for example when the virus affects the system files without possibility of recovery, you may need to reinstall the program.Download Cure It from the official website of Dr. Web based http://www.freedrweb.com/download+cureit/) and run a full scan of computer for viruses, including memory and boot sector. Next, run the database update your antivirus program and scan your computer again. Then try to start the browser "Opera" again.If after removing viruses from your computer, the browser will still close on their own without your involvement, then reinstall it. To do this, first run the uninstall from the menu "control panel" and then download the latest version from the website http://www.opera.com/. Install it and make any necessary adjustments. The parameters specify the dialog box before closing the "Opera". Note the download for your browser with additional plug – ins- many of them can be the reason for the closure of the program. Trust only verified developers and not download Addons from shady sites. Check that you are not running at the time you close your browser any unknown process in your system. To do this, open the task Manager and view the list of running programs and processes. If this problem occurs too often in your browser, try to use alternative browsers such as Mozilla Firefox (http://mozilla-russia.org/, Safari http://www.apple.com/ru/safari/download/) or any other. It is possible that the problem may lie precisely in the incompatibility of the "Opera" is installed on your computer by other software. 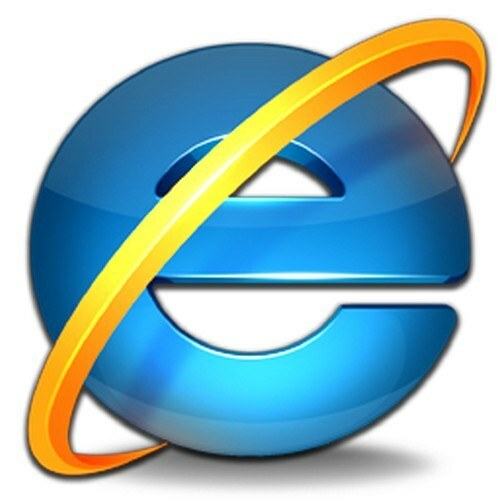 Recently, some computer users began to notice that built-in shell Windows browsers series Internet Explorer automatically closed, unable to load even the start page. This problem occurs because of a damaged program files of the browser, to correct which is necessary to make their recovery or reset utility is set to "default". Close all browser Windows and "Explorer". Click "start menu" and open "control Panel". In the opened window, double-click the left mouse button on the icon "Internet options". Navigate to the "Advanced" tab, then click "Reset". In the window "Reset", press the corresponding button. Close the settings window of the browser by pressing the "OK" button or press the Enter key. Restart the browser for the changes to become active. If this method did not fix the issue, please uninstall and then new install of the browser. Use the applet "add or remove programs" in "control Panel". Please note that Internet Explorer 7 versions for Windows Vista cannot be uninstalled because it is integrated. Also a new installation of the browser can be done using control system components. Before proceeding to the execution of the task, shut down all programs (except utilities running in the background). Open "control Panel" in the menu "Programs" select "Enable or disable Windows components". Among the components uncheck the items that contain Internet Explorer, and click "Yes". In the opened window click the "OK" button to remove the browser and restart the computer. Then run "Enable or disable Windows components" from the menu "Programs". This time, mark the paragraphs that contain Internet Explorer, and click "Yes". After clicking the "OK" button you can start to work with the browser.